Sorry for the lack of post this and last month. 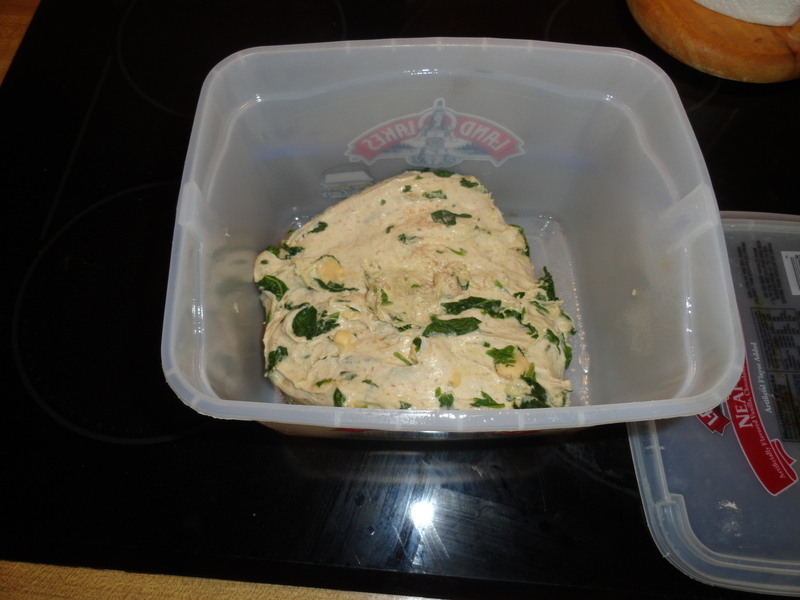 My starter was not working right so i made a new one. 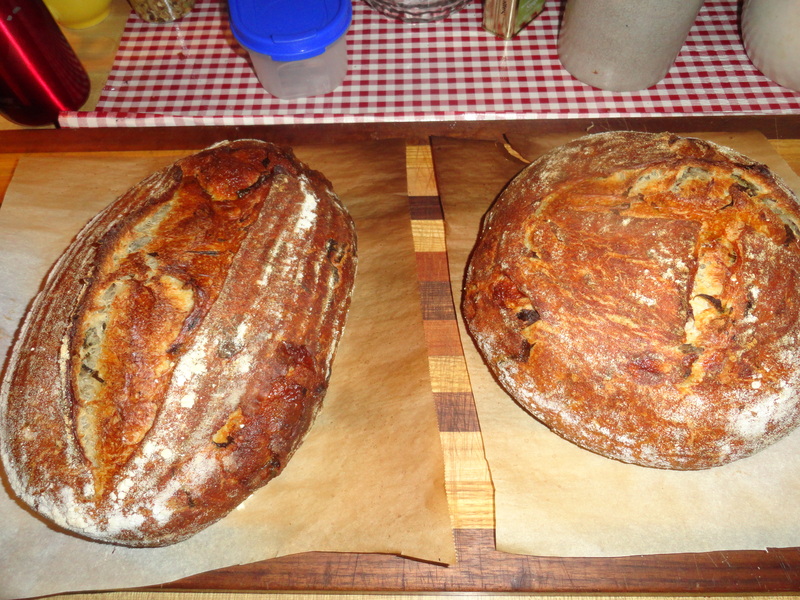 i experimented on a few yeasted breads but i didn’t fill they where worthy of my site. Anyways i made this bread in the Morning and then went on a 40 mile bike ride with 3 big climbs. The heat was horrible but i still felt good. This bread was a 3 day. preferment, mix/refrigerator, and baked the next morning. Do the normal. Mix flour,water and let it sit for 30 minutes, then add salt and preferment mix for another 4 minutes on 4 or 5 on kitchen aid. if mixing by hand some thing like 10 minutes of kneading. 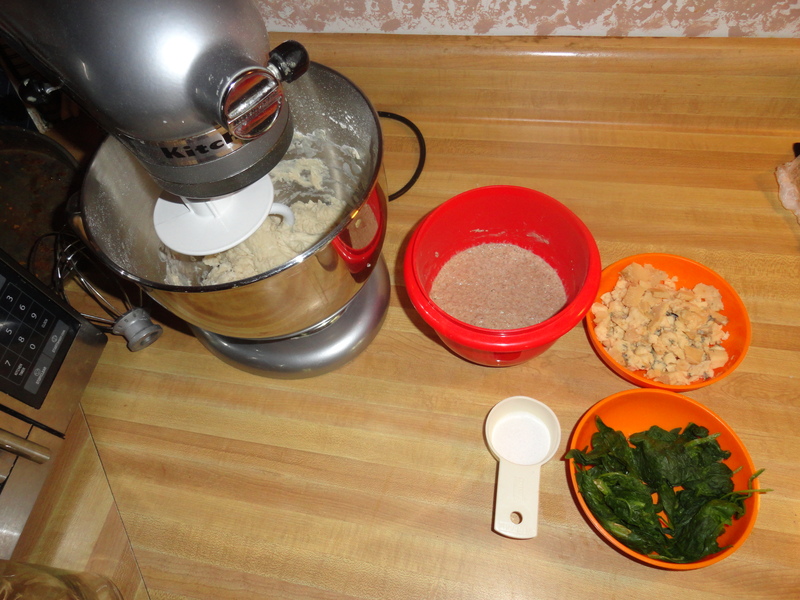 I let the dough set for a few minutes to let the dough relax and mix the cheese and spinach. Balk ferment for 2-3 hours and 3 s&f in between. Place shaped dough in an banneton over night. bake in a 475 preheated oven with a stone steam and turn down to 425 after the bread is in the oven. This recipe wasn’t mine but i did make a few changes on it. 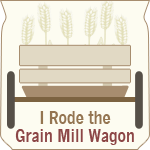 ill have a really exciting post next week im getting something new that will make my bread even greater . ill keep you in suspense haha^_^. 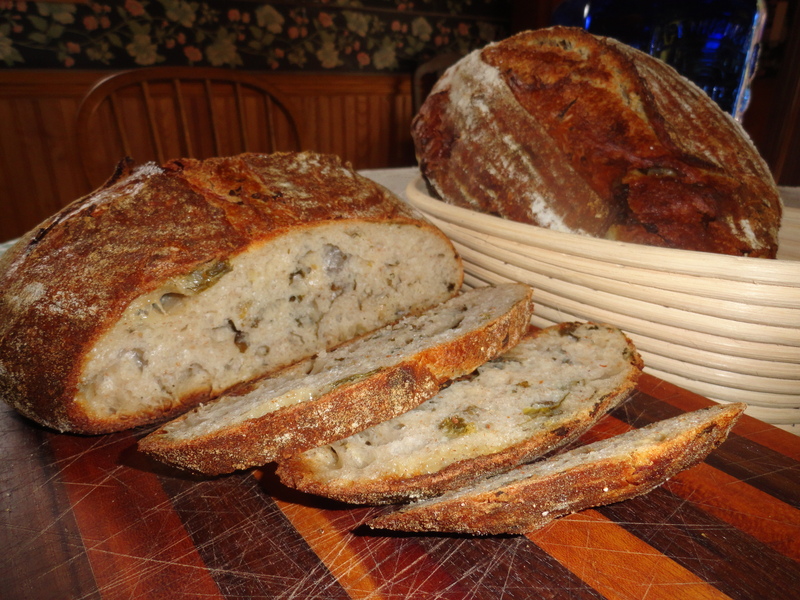 Also in the next few days ill post a recipe from a new book i got the Bourke street bakery. That’s a really great book really well made and really nice pictures. The bakery is based in sydney australia man i really want to go there.